DescriptionEverspace is a single-player 3D space shooter with roguelike elements and non-linear storytelling created by ROCKFISH Games. 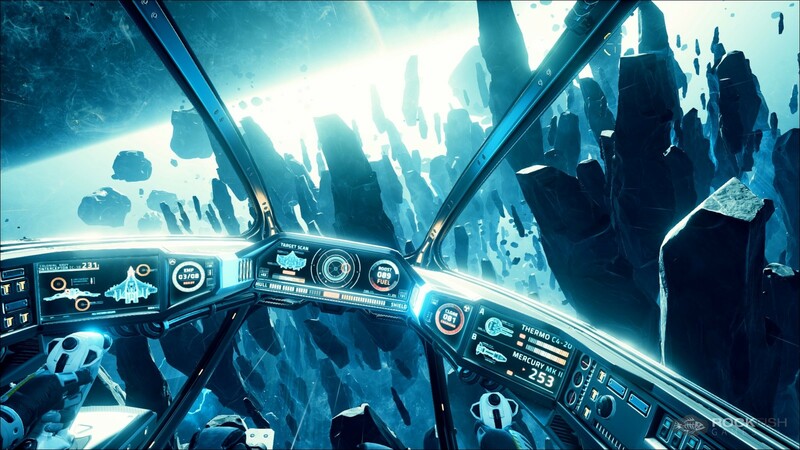 Everspace: EVERSPACE™ combines fast-paced combat with roguelike elements, great visuals and a captivating story. It takes you on a challenging journey through an ever-changing, beautifully crafted universe full of surprises.